Marlie and Me: A Preview of the 2013 Fall #FashionistaEvents + Lookbook Giveaway! 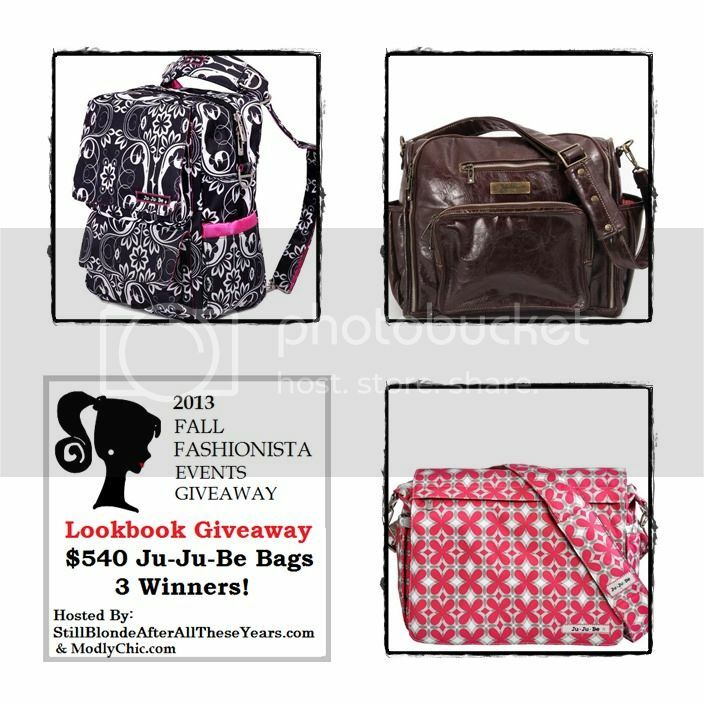 A Preview of the 2013 Fall #FashionistaEvents + Lookbook Giveaway! The Fashionista Events Giveaway is back October 3-9! But you don't have to wait until October 3. There are chances to win awesome fashion prizes before the event starts in this Lookbook Giveaway! In this Lookbook, you will get a SNEAK PEEK at all the prizes that are being sponsored by all 108 blogs for this year’s Fashionista Event, hosted by Still Blonde after all these Years and Modly Chic. Event is co-hosted by K Squared Glamour. OH WOW! Can you hardly wait to see all the great prizes in this year’s event? These bags are all very pretty. What a great giveaway. 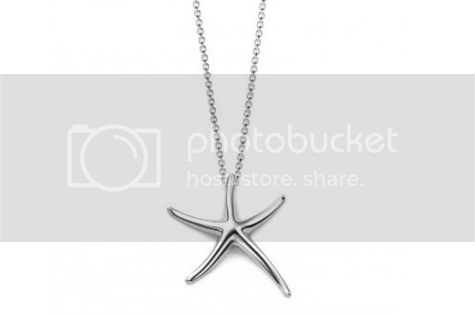 I love love love that starfish necklace too. I can totally do the Be Prepared Earth Leather. I am a total over packer, and most of the time I'm stuffing things in just to make it fit. I think the Be all is for me because everyone who needs something comes to me first! I would be seriously tempted to keep this beautiful necklace for myself, but I would give it to my sister, who loves the beach.